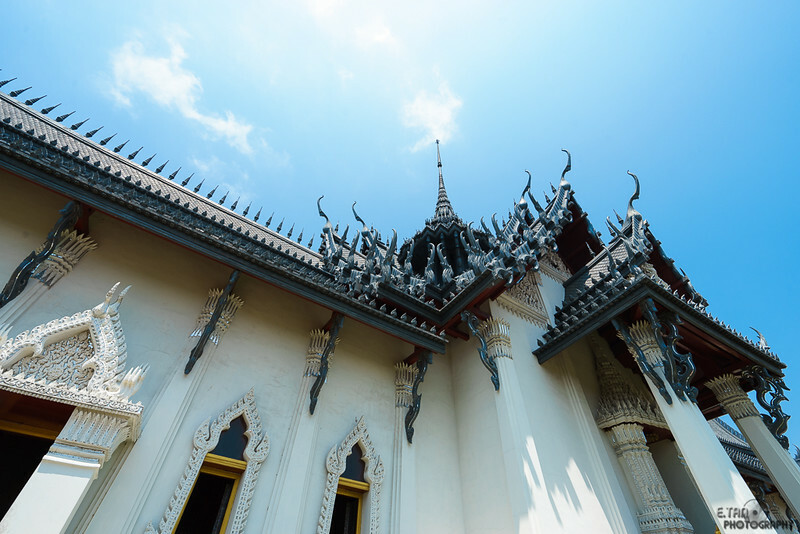 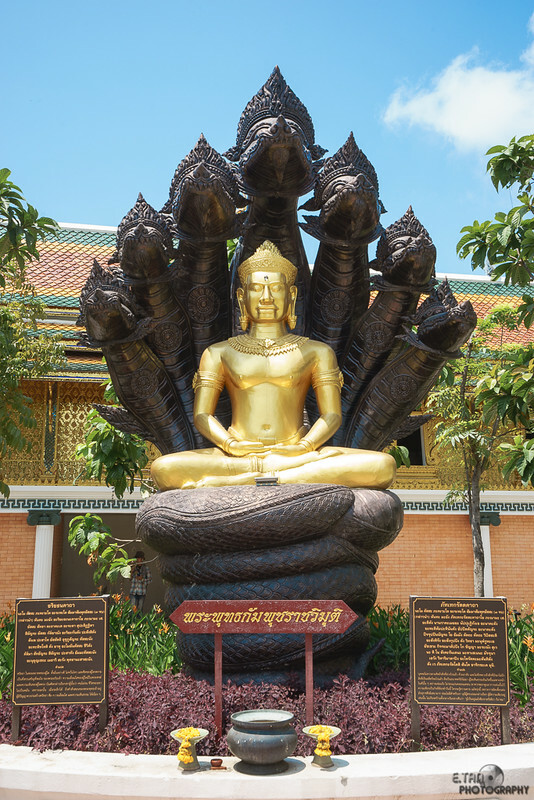 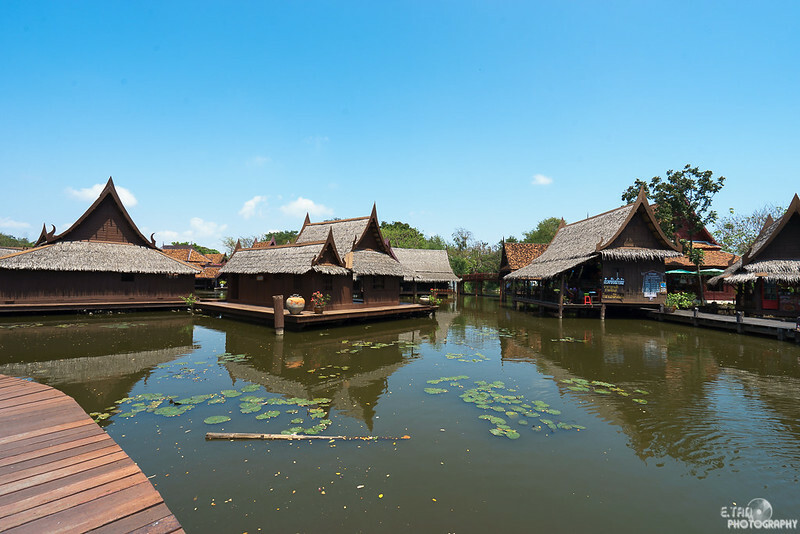 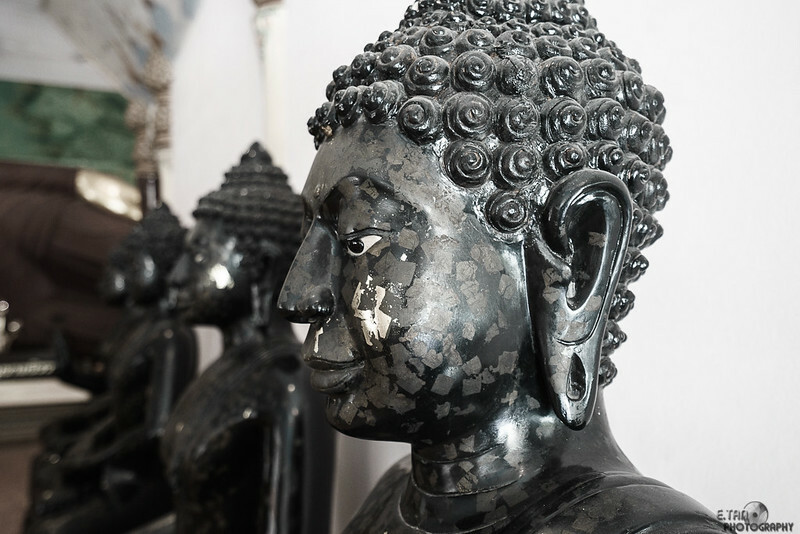 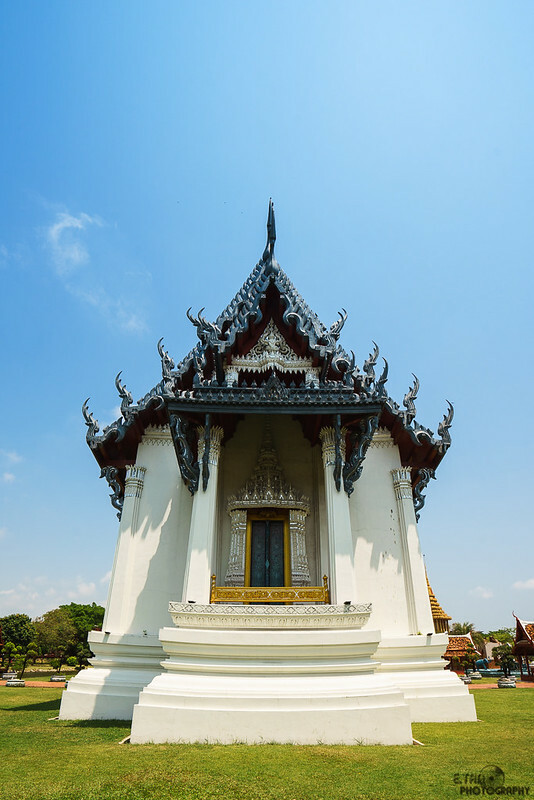 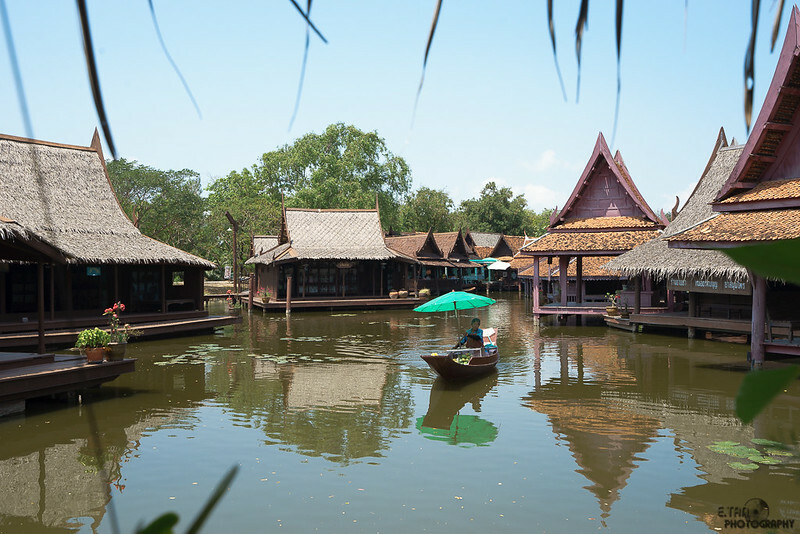 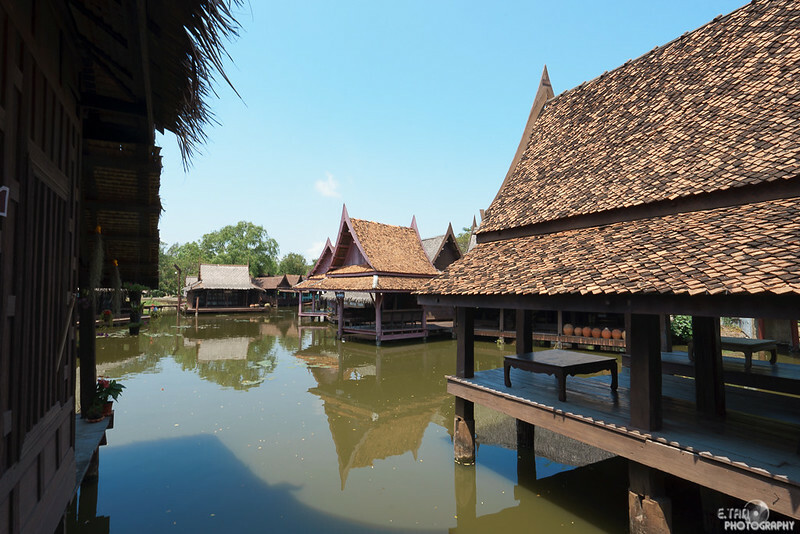 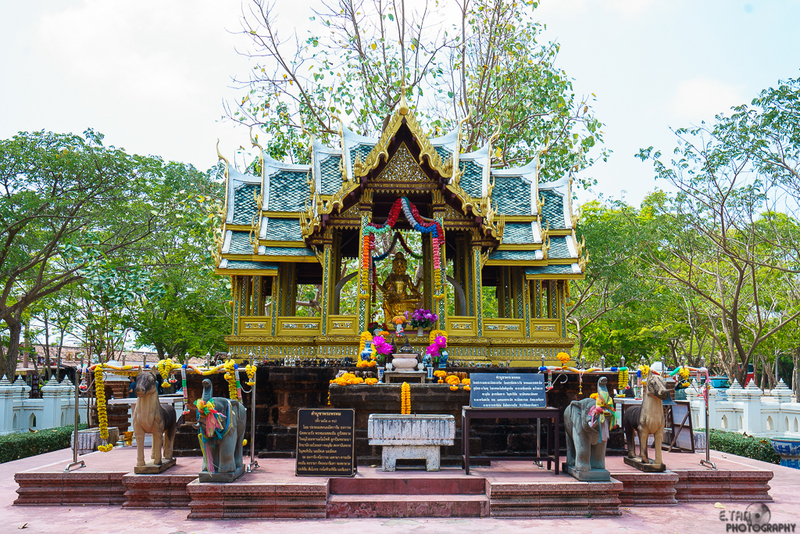 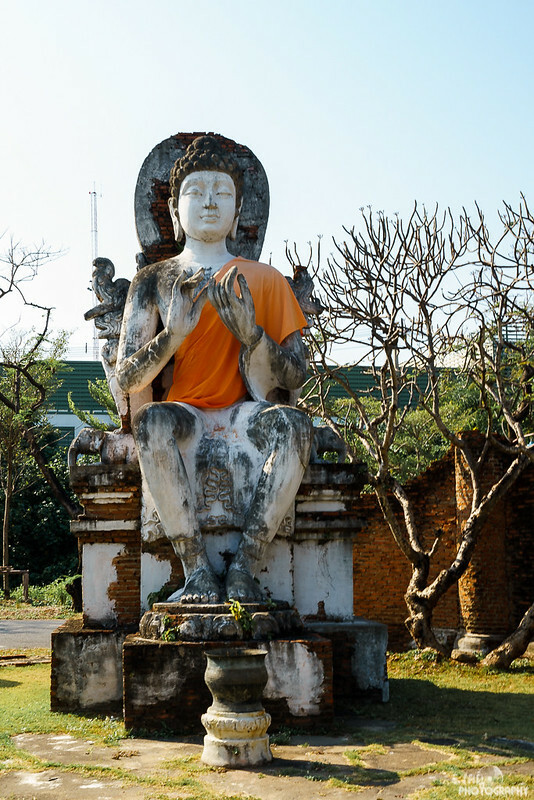 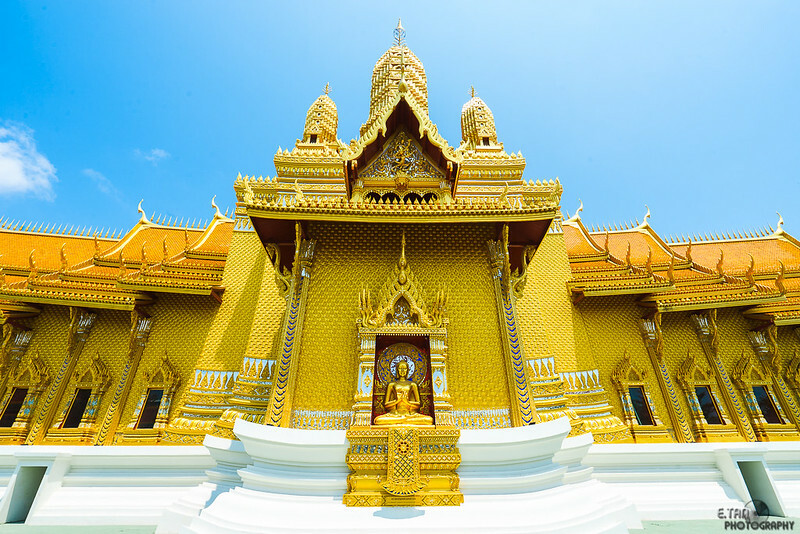 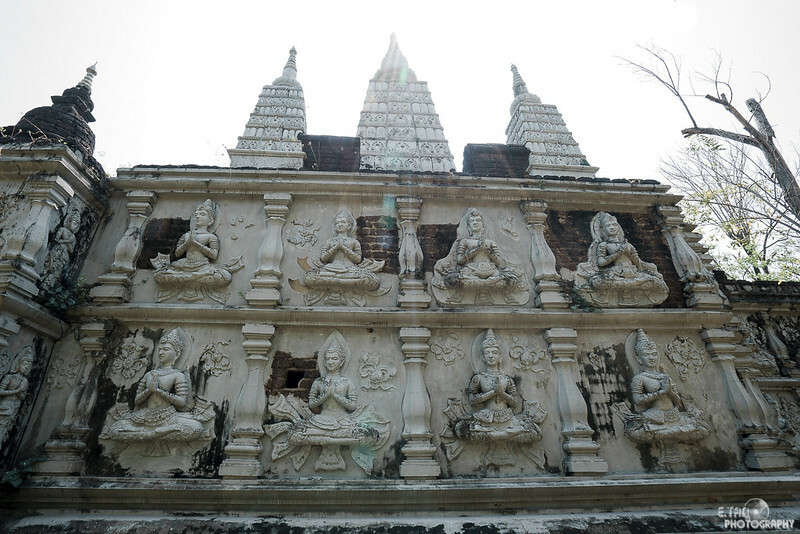 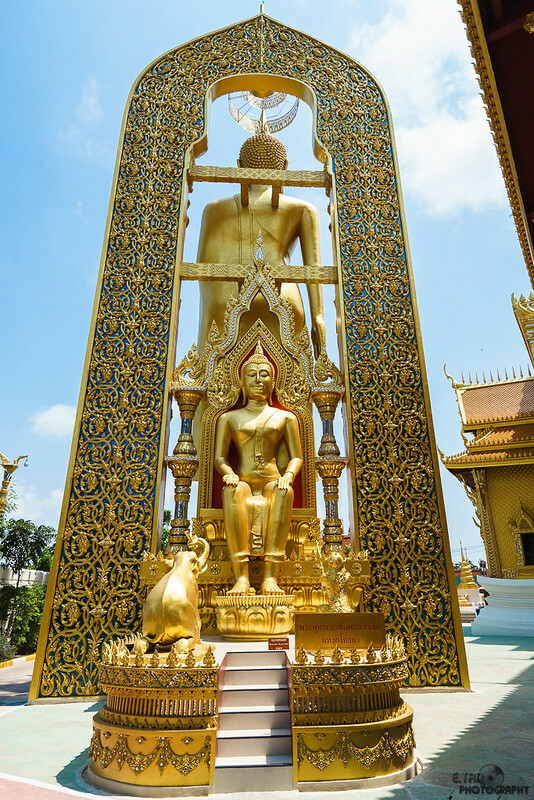 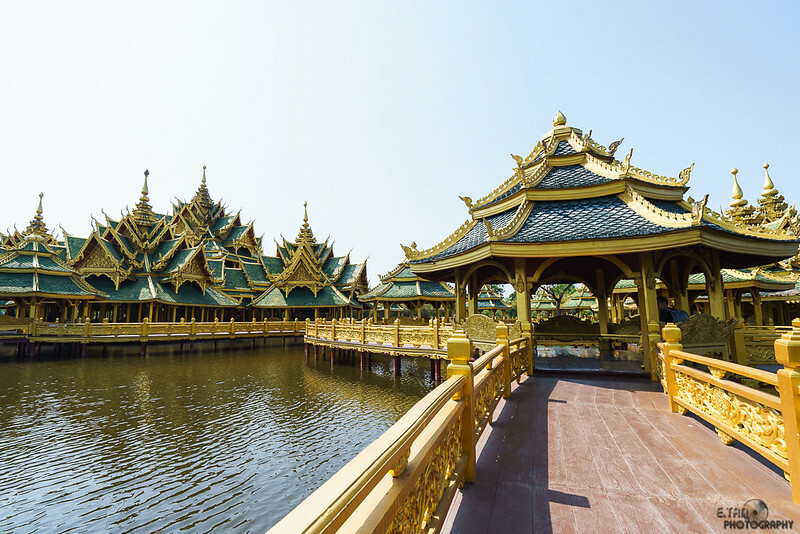 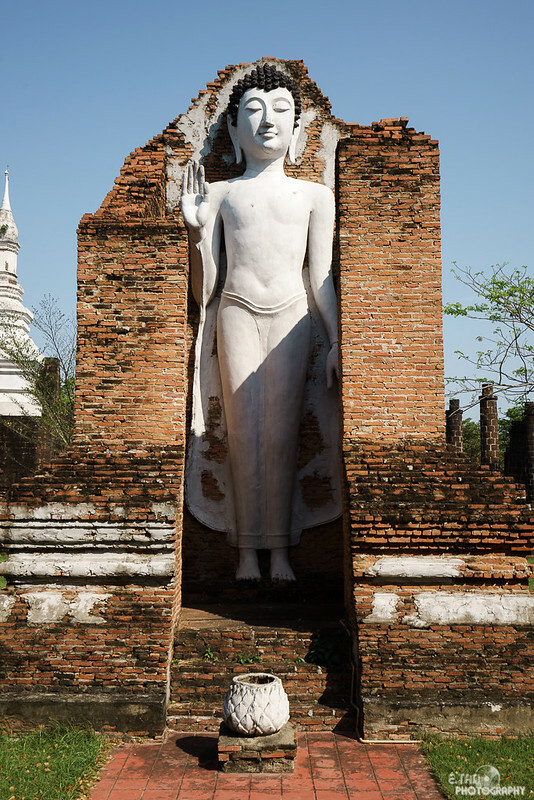 The Ancient Siam is the door opening to the heritage of Thai wisdom. 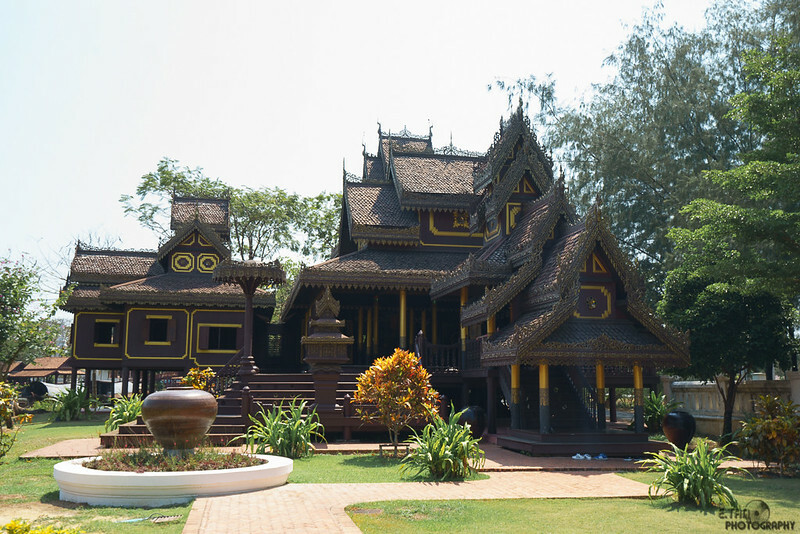 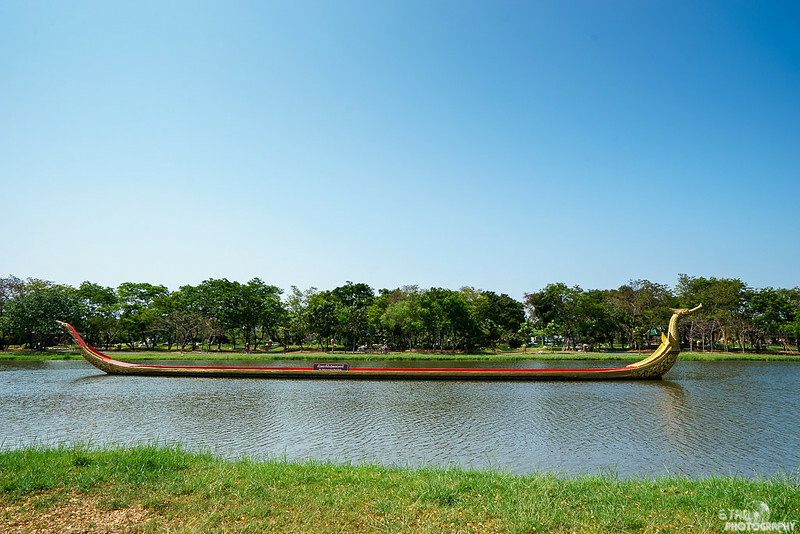 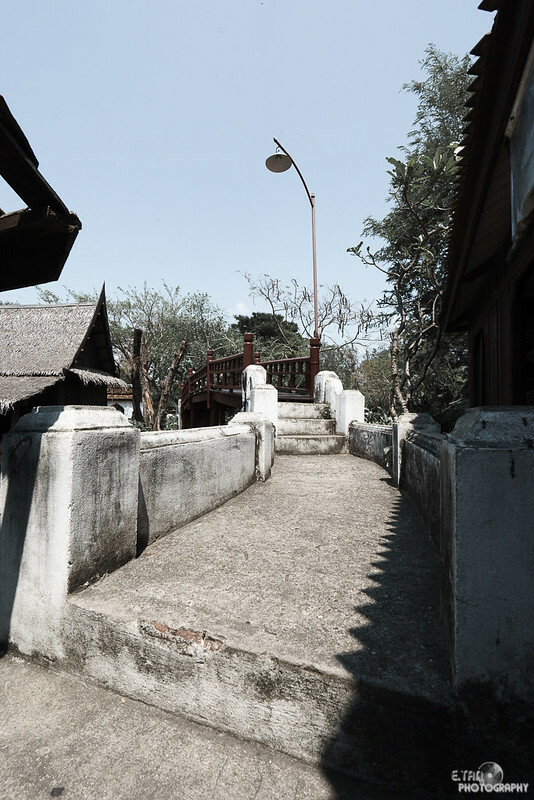 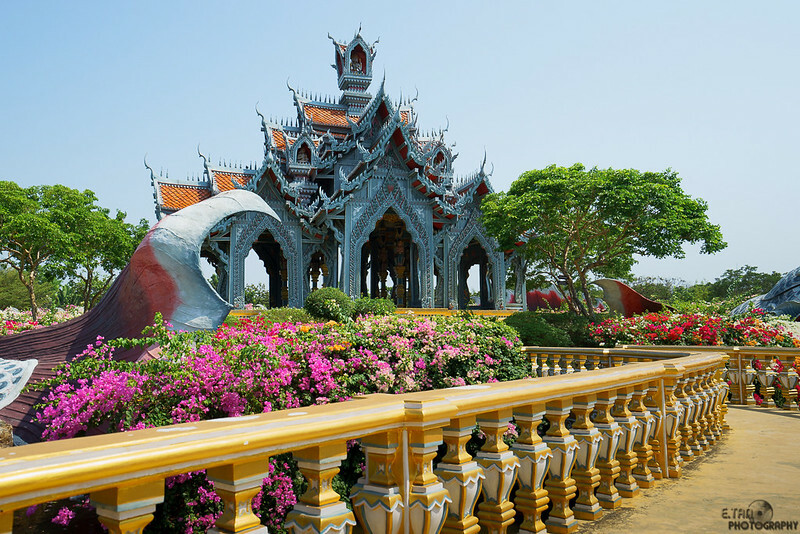 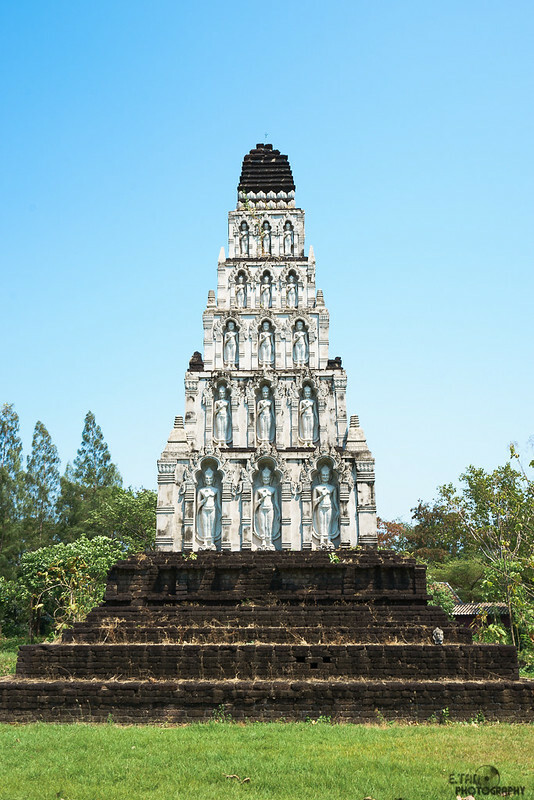 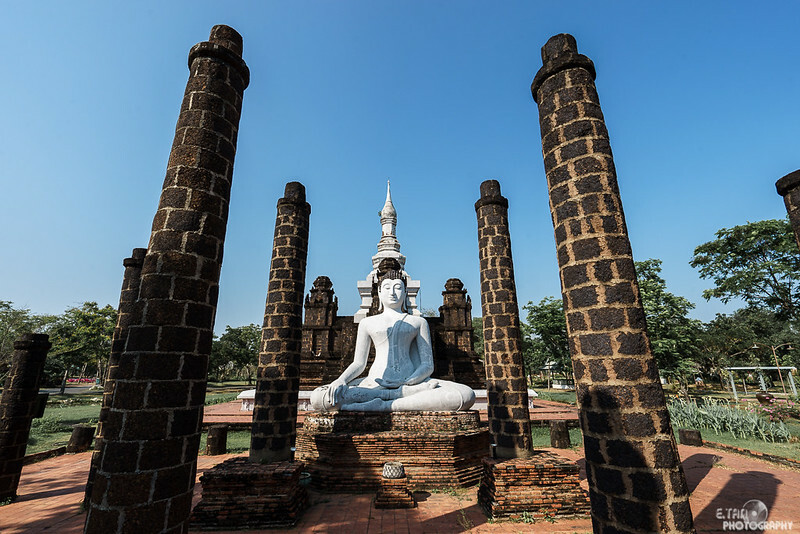 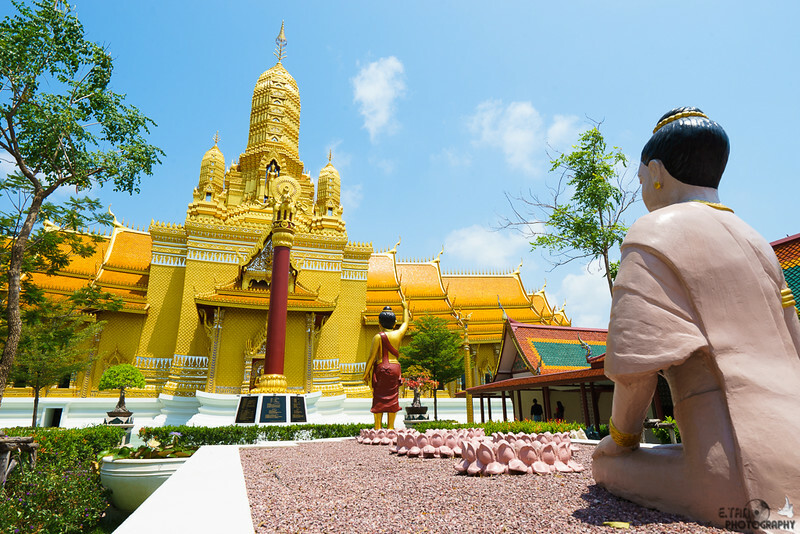 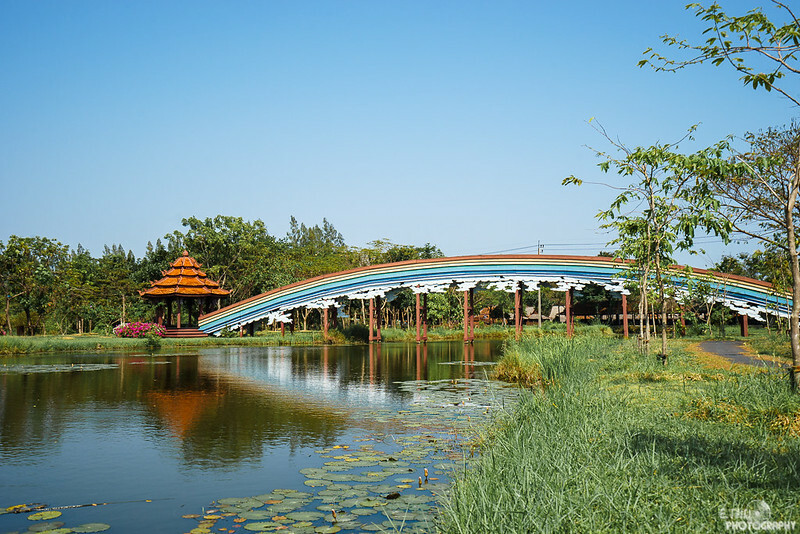 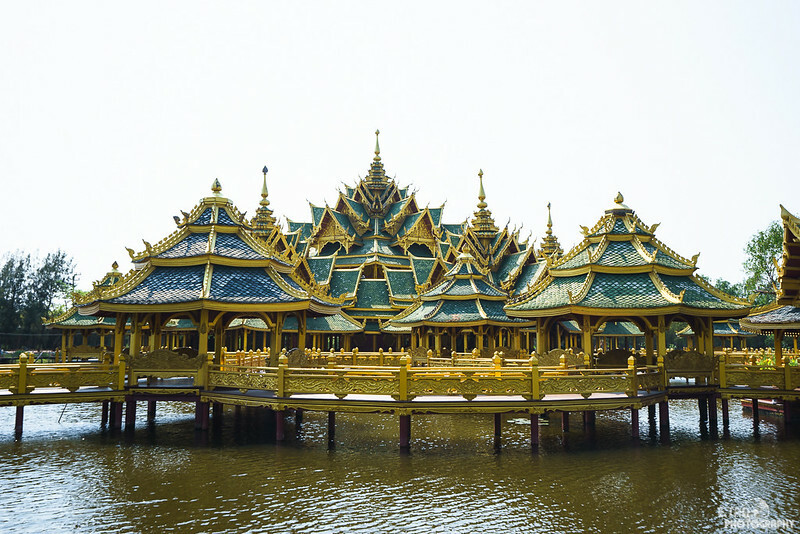 With a wide range of architectural symbols combined with fine arts and craftsmanship, structural layout and natural environment that integrate harmoniously, The Ancient City creates kind of atmosphere that induces visitors to perceive and appreciate the continuity of history, cultures, religions, arts and customs of Thai people from dawn until now. 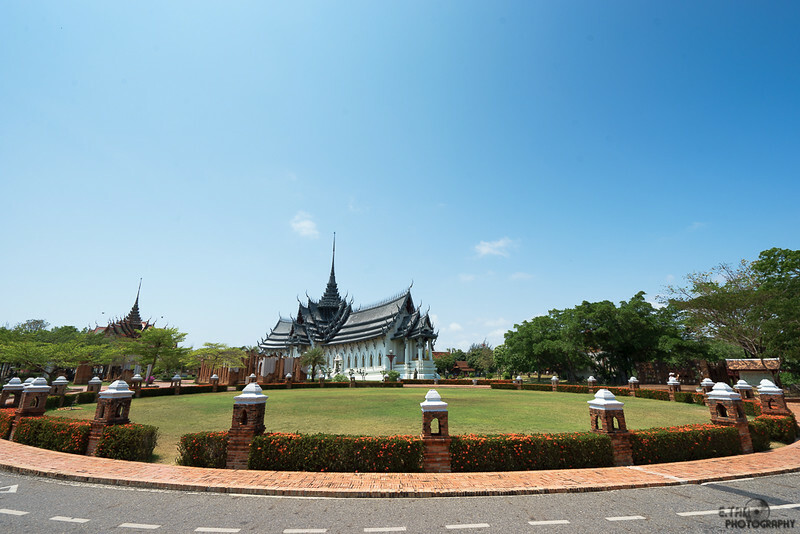 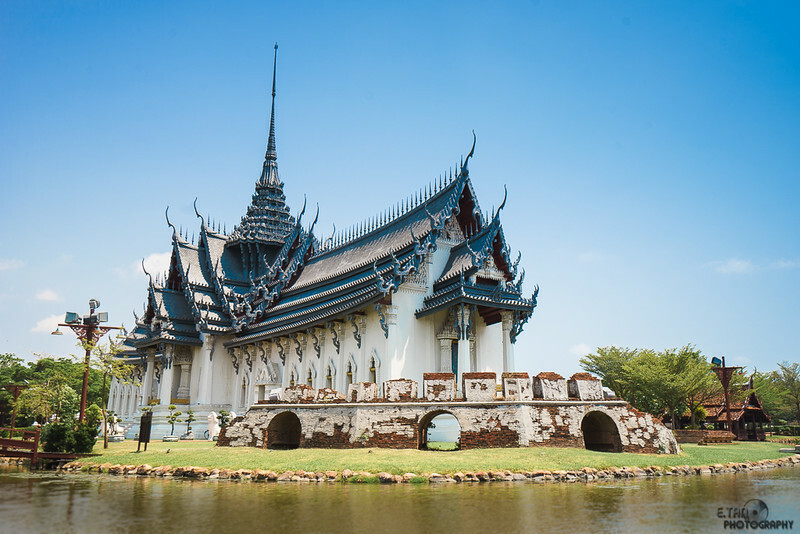 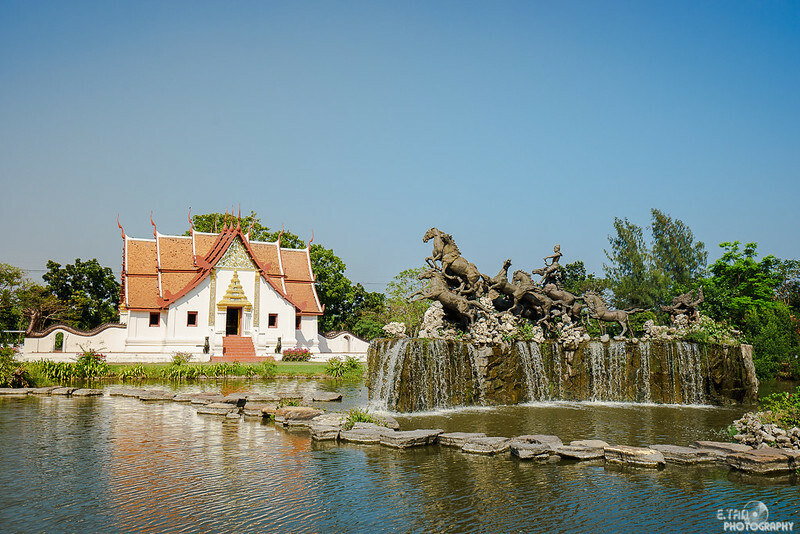 Built by King Rama I in 1806A.D, the Dusit Maha Prasat Palace was an audience hall in the early Rattanakosin era. 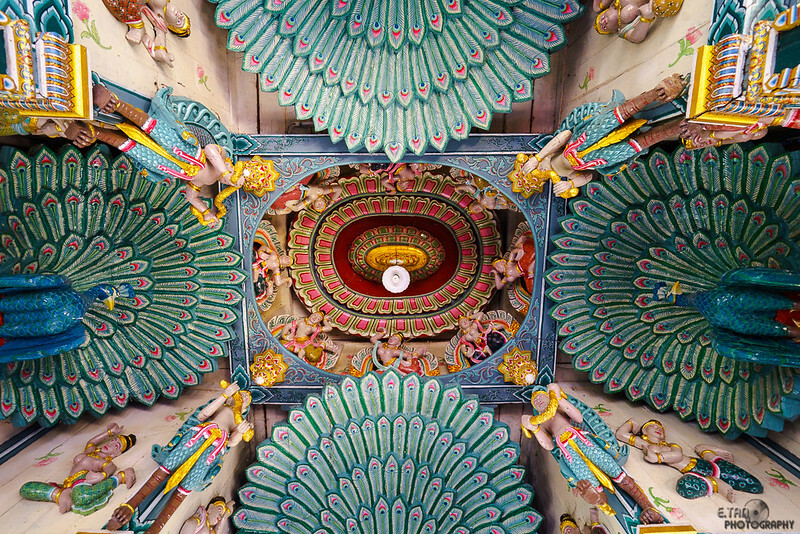 Murals above the windows depict events of governmental, religious, military and diplomatic nature. 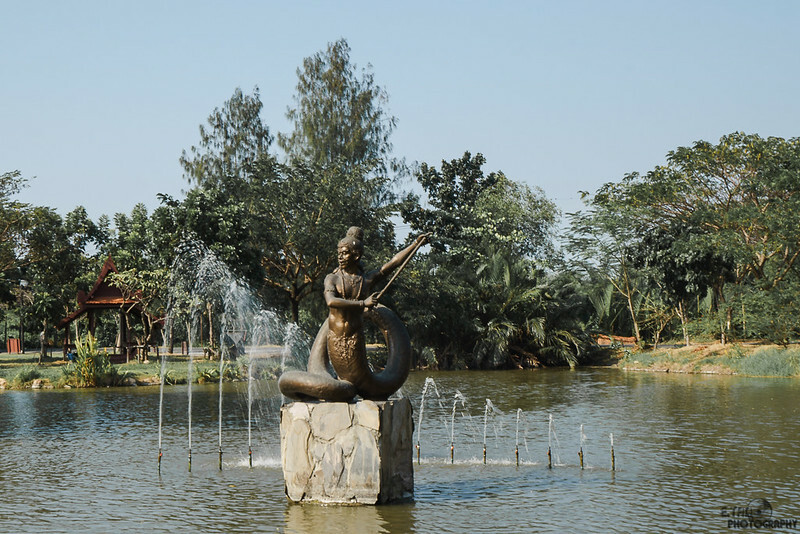 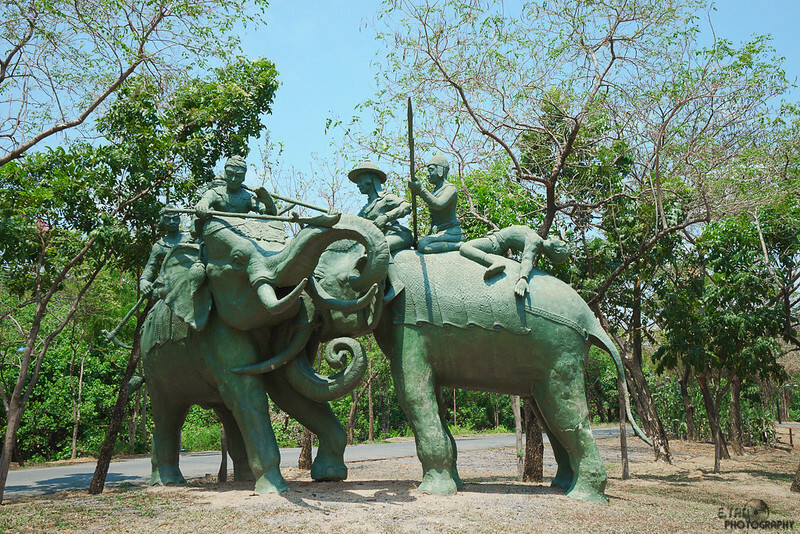 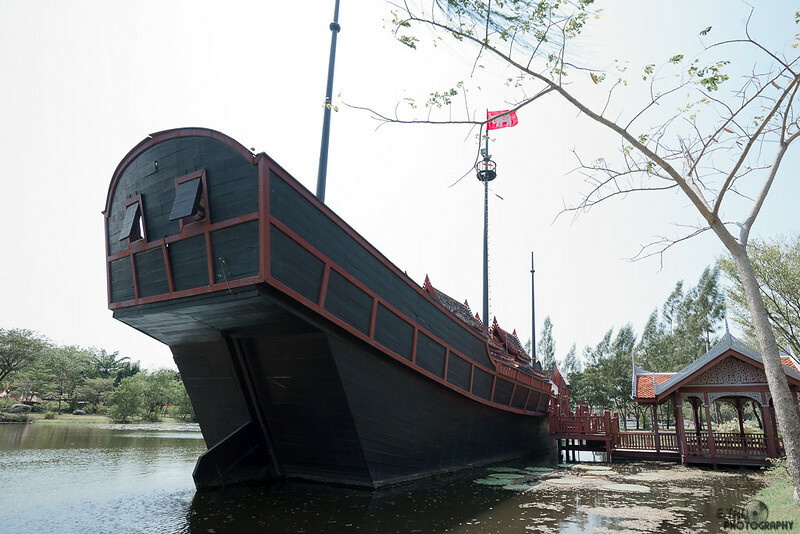 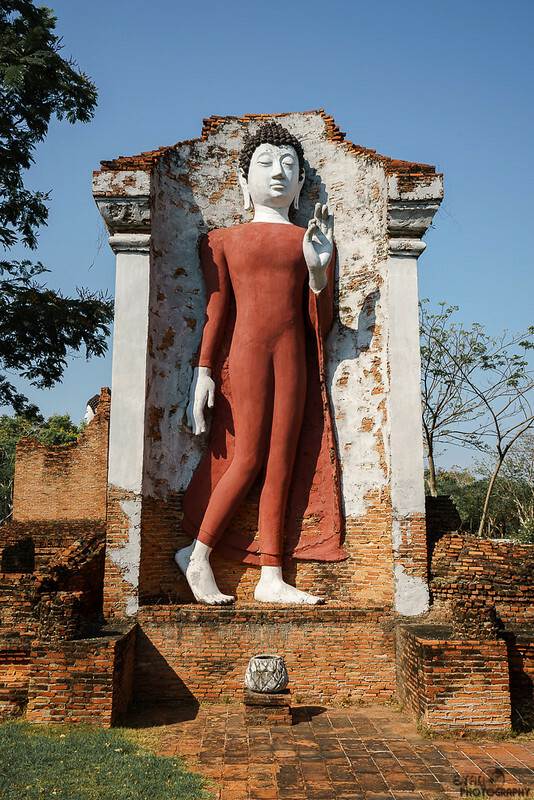 Fought between Prince Naresuan, Phra Maha Uparaja, the Burmese prince and the son of King Nantabureng, the battle took place at Nong Sarai, Suphan Buri Province. 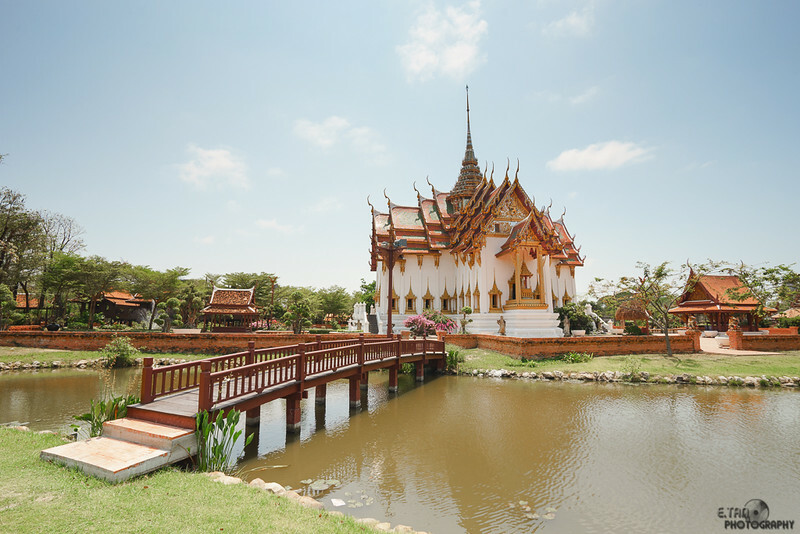 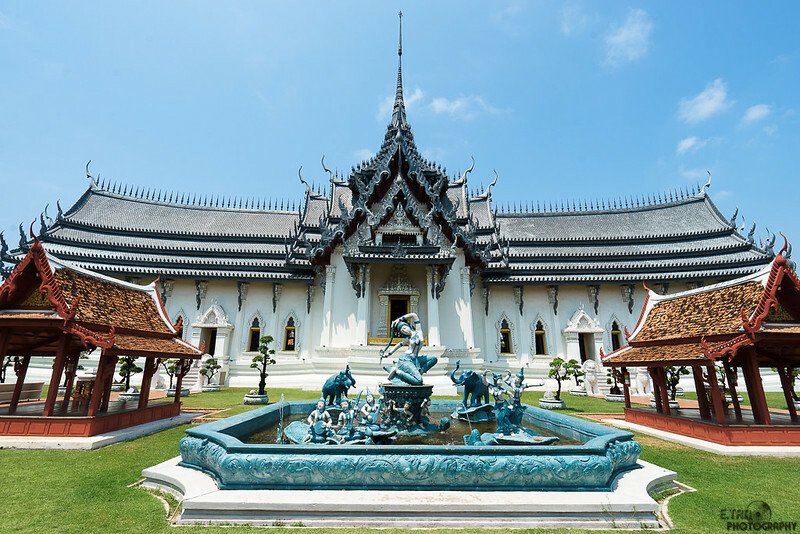 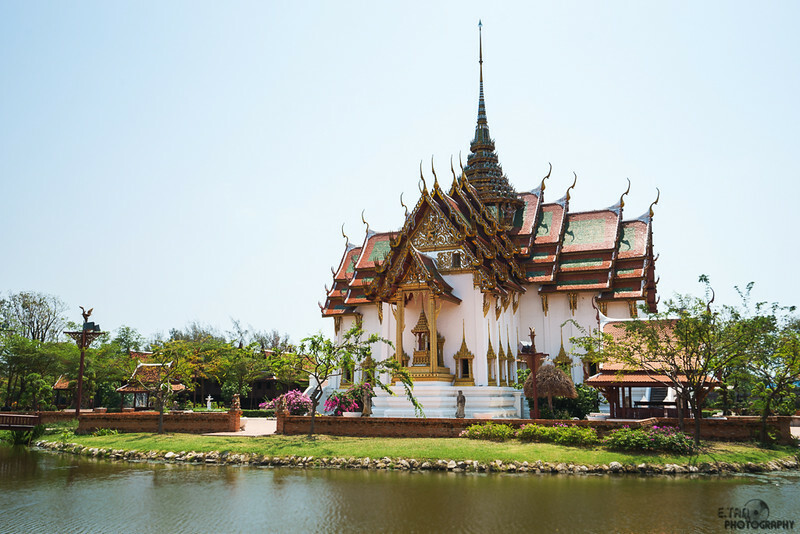 Built based on the late Ayutthaya architectureal style, The Chom Thong Palace Hall lies within the grounds of Wat Phra Sri Sanphet. 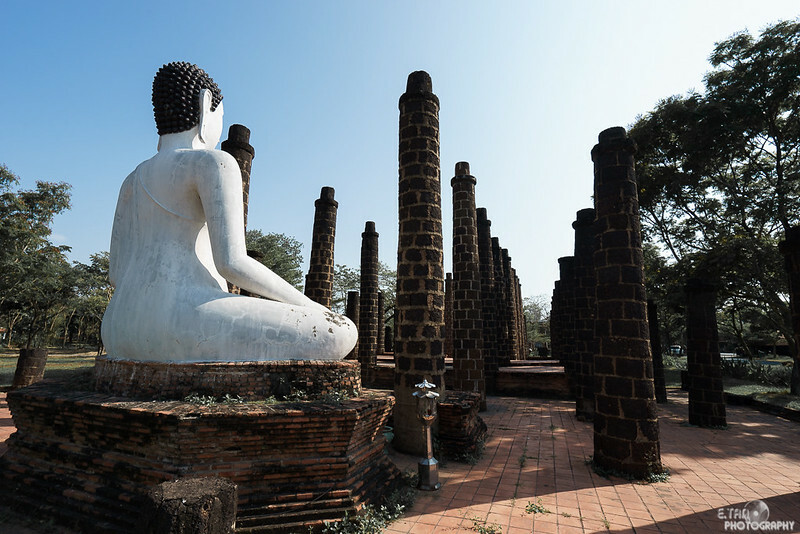 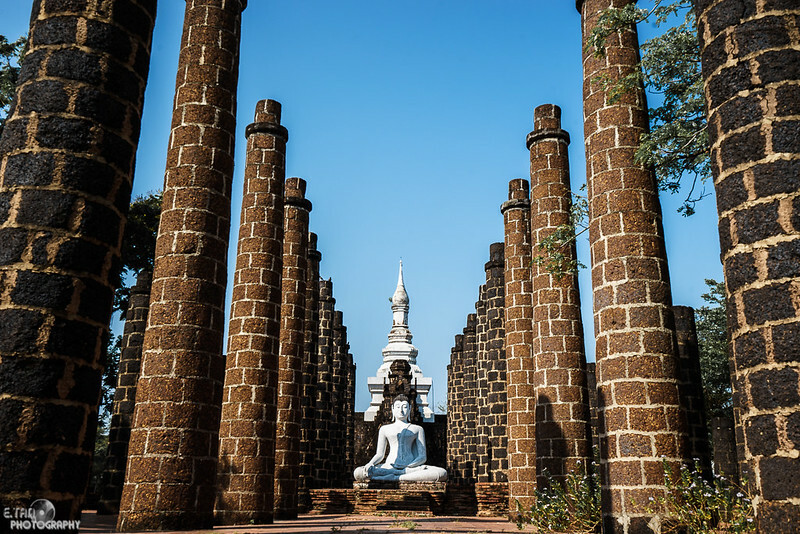 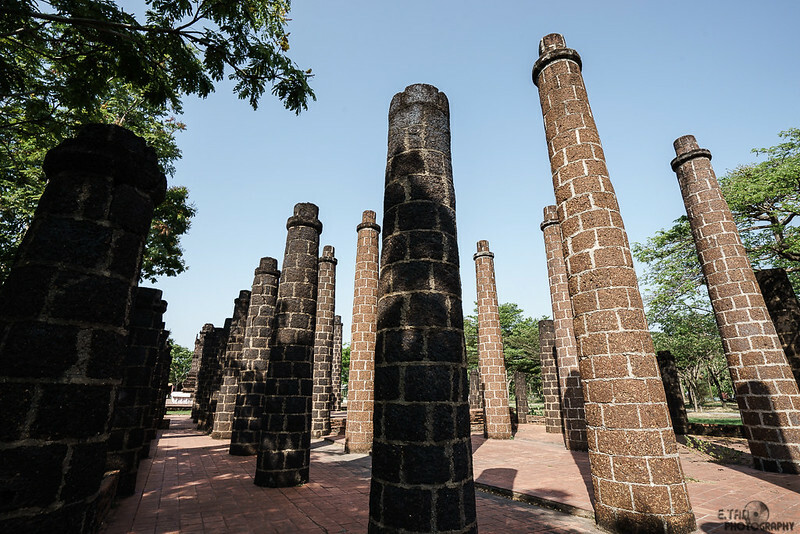 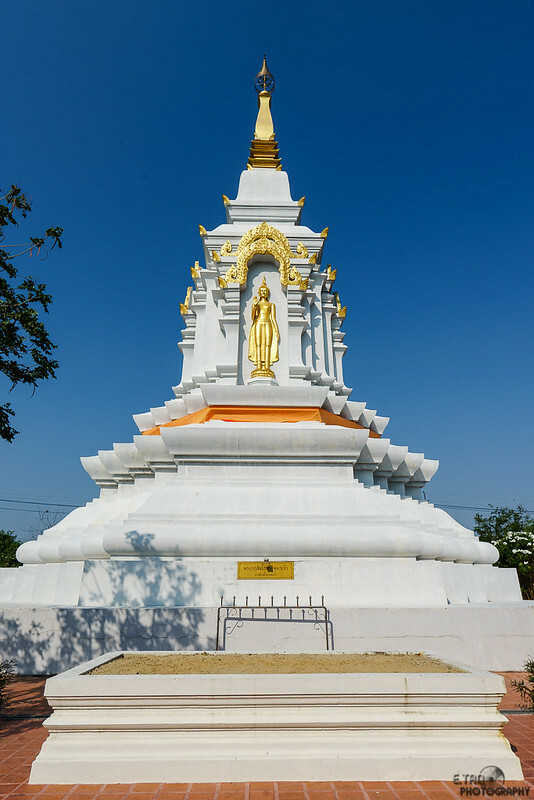 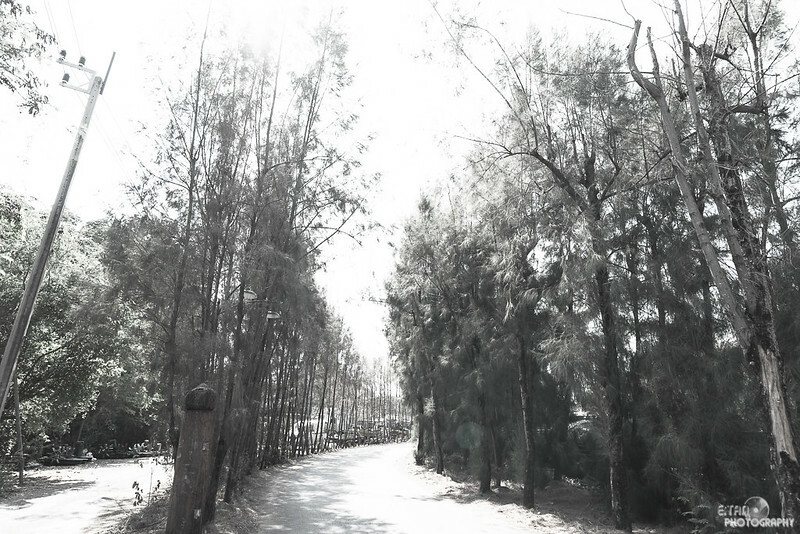 According to Thai cosmology, Sumeru Mountain is surrounded by an ocean called Nathi Si Thandron, supported by Anondha fish is considered the pillar of the world as well as the center of the universe.